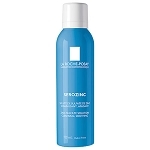 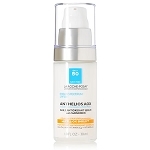 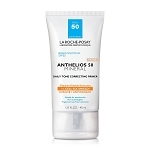 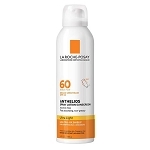 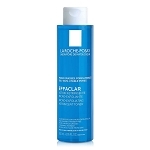 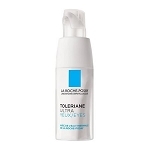 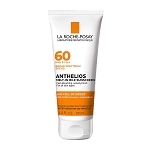 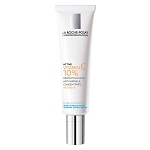 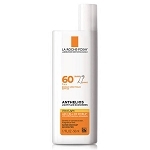 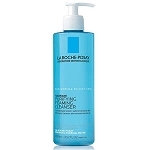 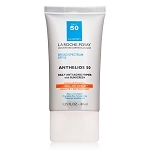 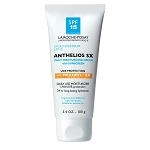 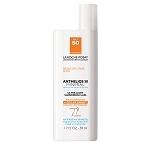 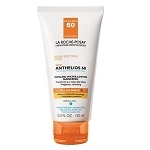 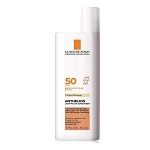 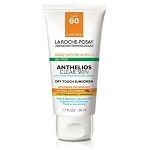 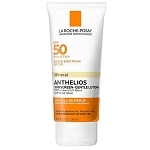 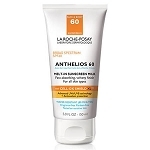 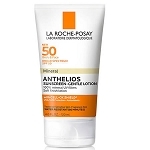 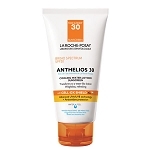 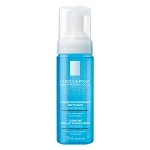 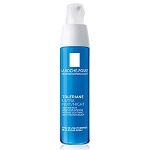 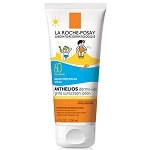 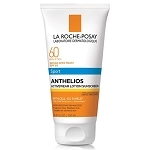 La Roche-Posay is a physician strength medical skin care line. 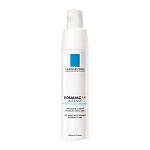 We suggest that you have a skin care consultation with a trained professional to help select the right products for your skin type. 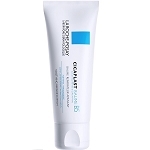 Or, you can also e-mail us (support@edcskincare.com) for a quick and easy consultation. 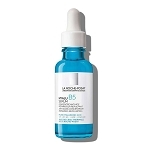 And, no shipping outside the U.S. 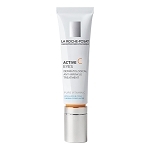 Questions about La Roche-Posay products will be happily answered by our knowledgeable skincare specialists; contact us!